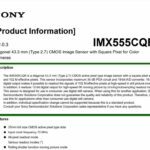 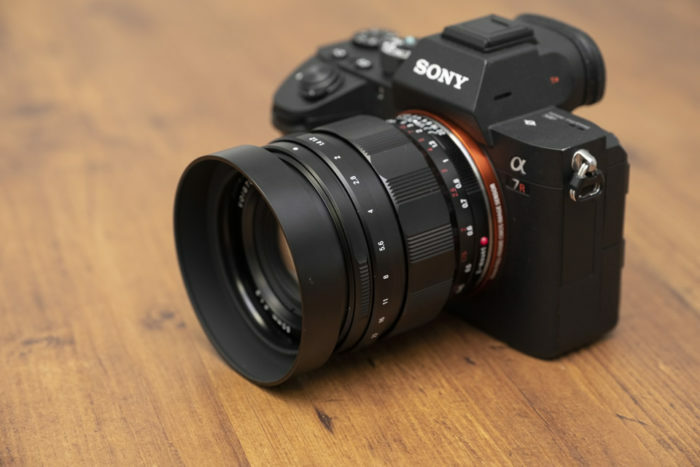 Sony A9 firmware 5.0 is here and it just blows away everyting (Alin Popescu). 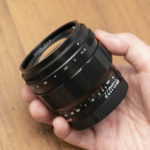 VILTROX 85mm F1.8 Manual Focus Prime Lens for Sony FE (Ayrne). 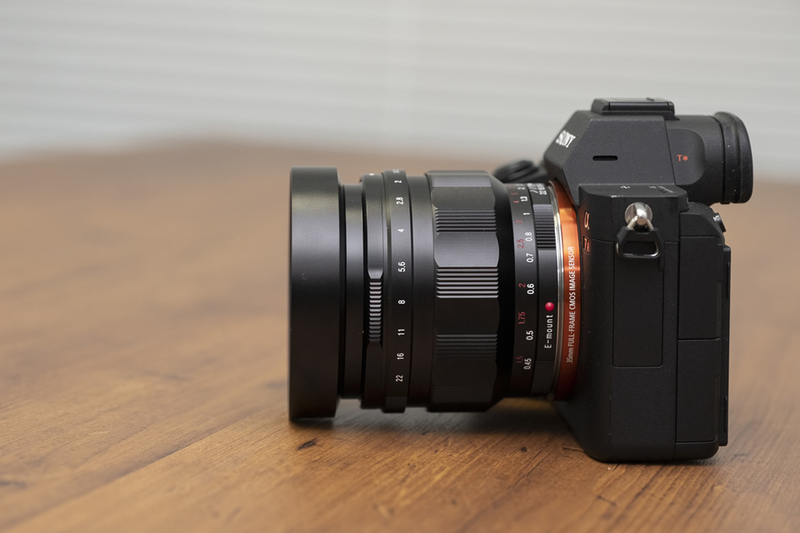 Contax Zeiss Vario-Sonnar T* 4.5-5.6/100-300 review (Phillip Reeve). 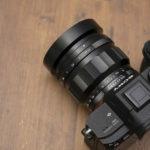 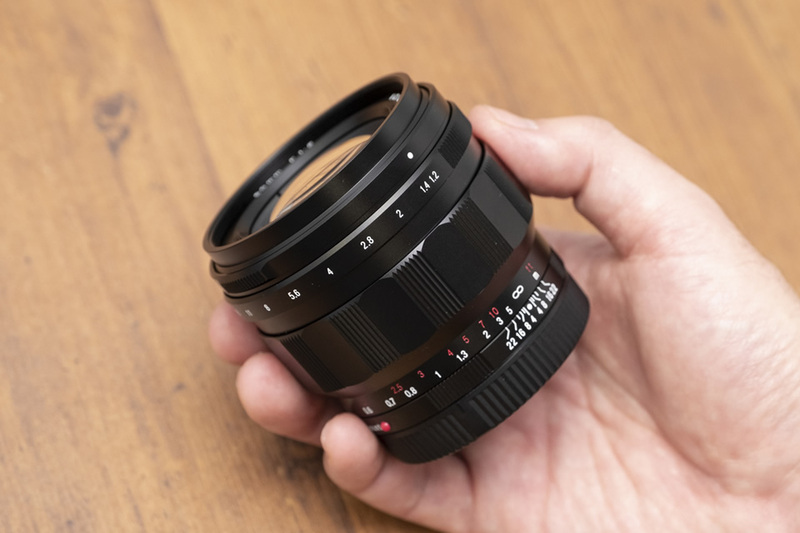 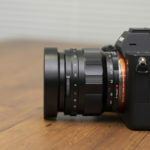 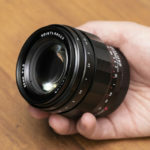 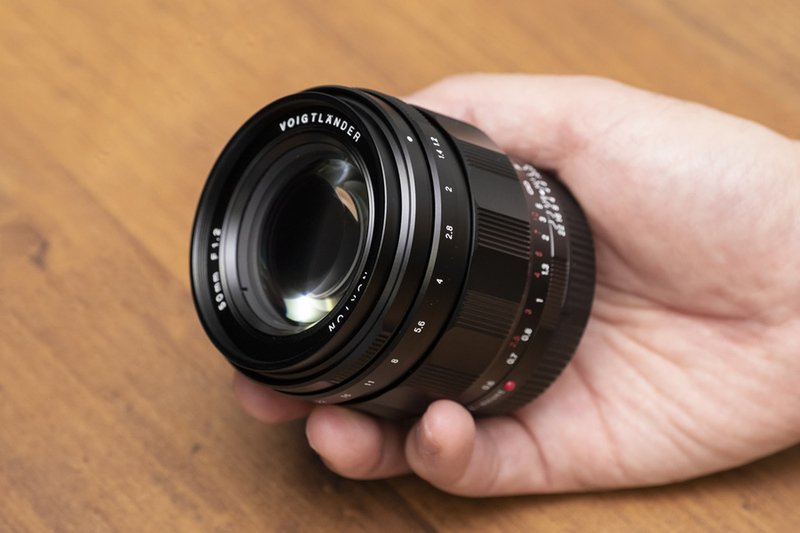 Sony FE 35mm f1.4 ZA review (CameraLabs). 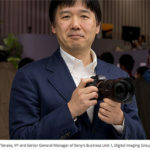 Guy modifies the official Panasonic S advertisement video and adds flip screen :) (L-rumors). 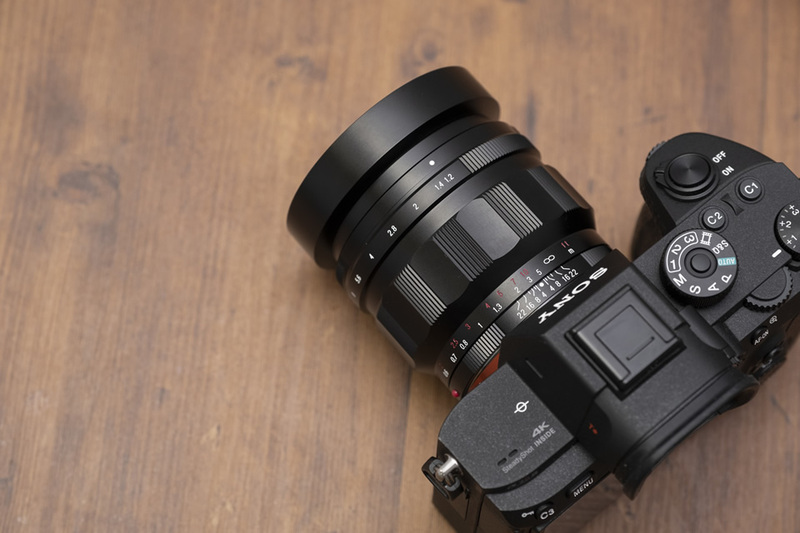 Choose Your Own Accessories with SmallHD’s FOCUS Base Monitors (Explora). 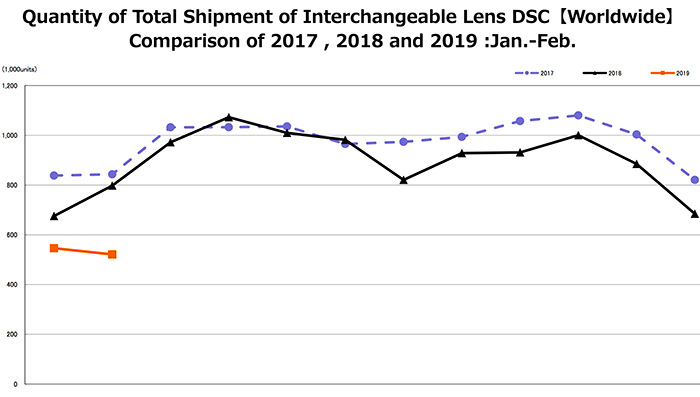 2) CIPA reports that camera shipments for February 2019 dropped by 35% compared to last year. 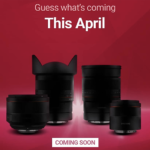 Cosina Japan announced it will start shipping out the new lens on April 19 for 150,000 yen excluding tax. 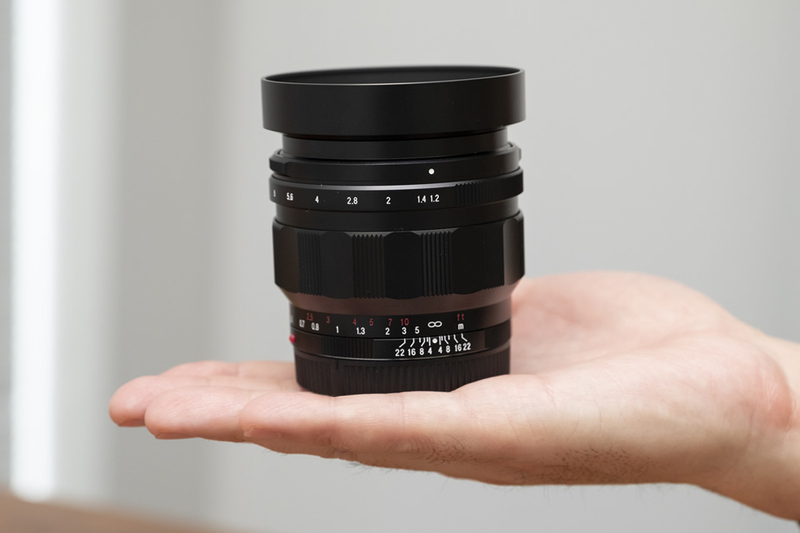 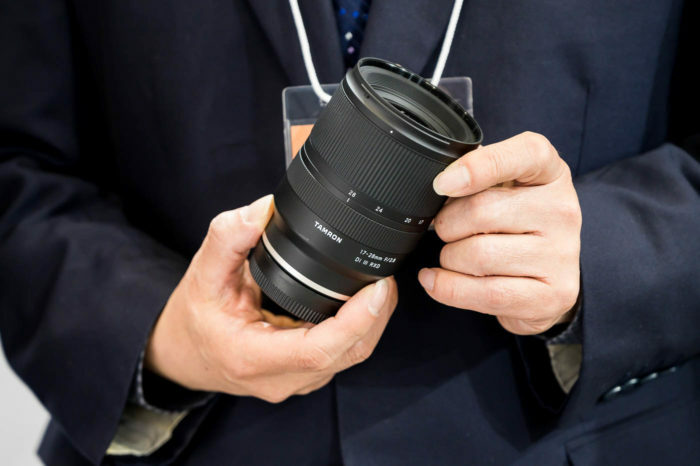 No info yet about when this lens will start shipping out abroad. 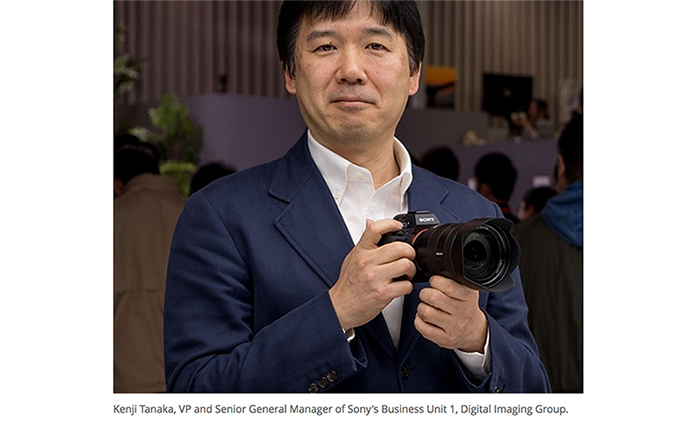 First a reminder: The Capture One deal on all Sony packages (Click here) has been extended to April 30! 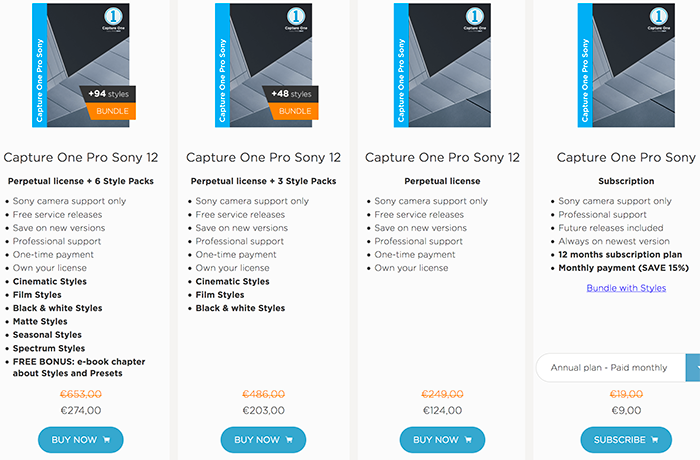 You save 50% on the perpetual license, the subscription pan and the style bundles. 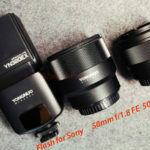 And today official support for the new Sony A6400 and the Tokina 20mm FE AF lens has been added. 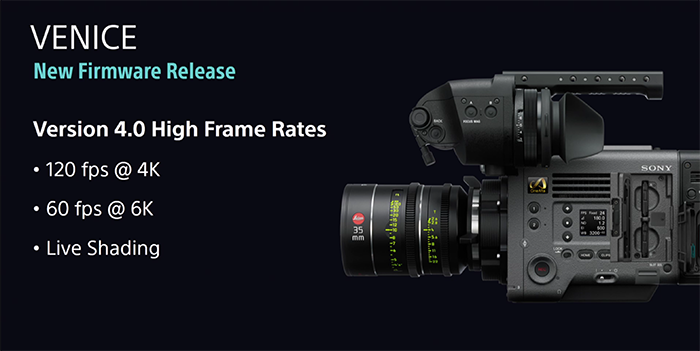 Overall very non exciting video related announcements. 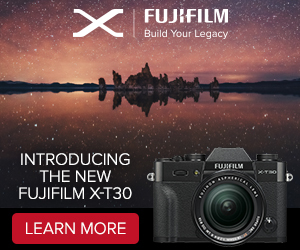 But this seems to be a common theme for all companies at this years NAB. 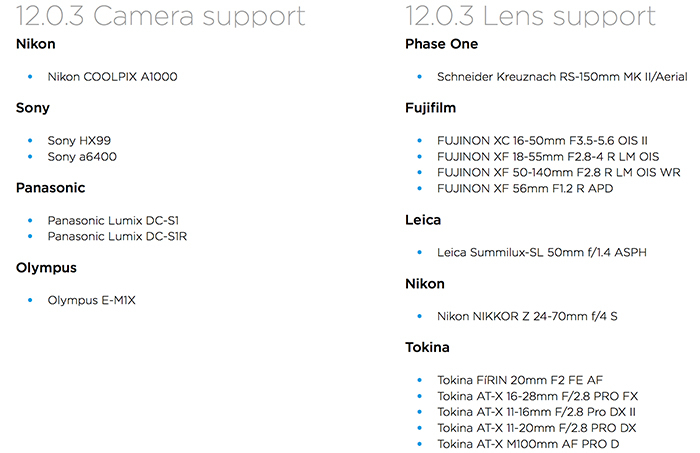 With very limited and incremental announcements. 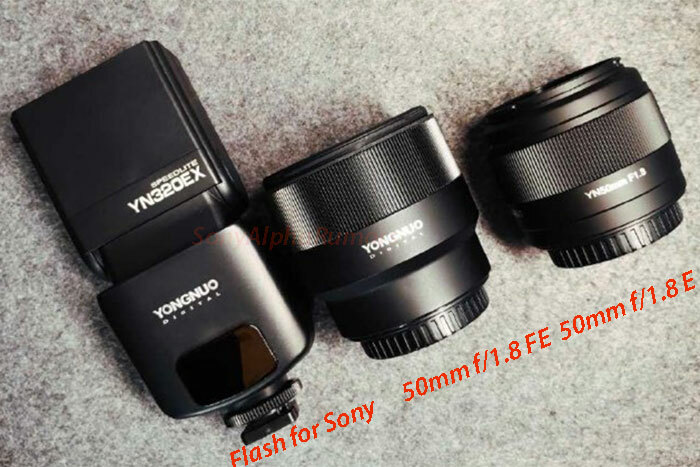 3) Sony CBK-FS7BK ENG Style Build-up Kit for FS7/FS7II (Newsshooter). 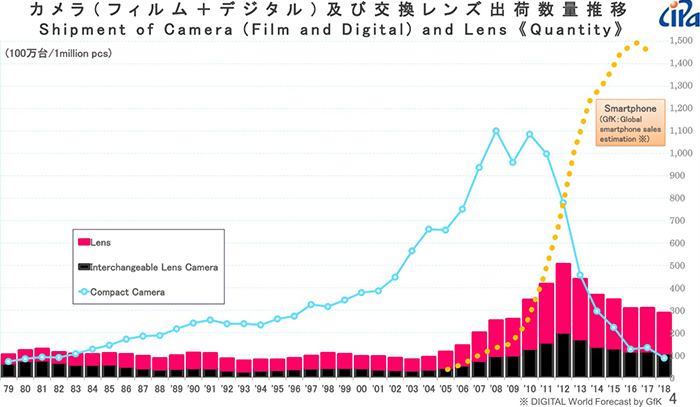 4) Below you can see a tweet showing this crazy 16K screen installation. 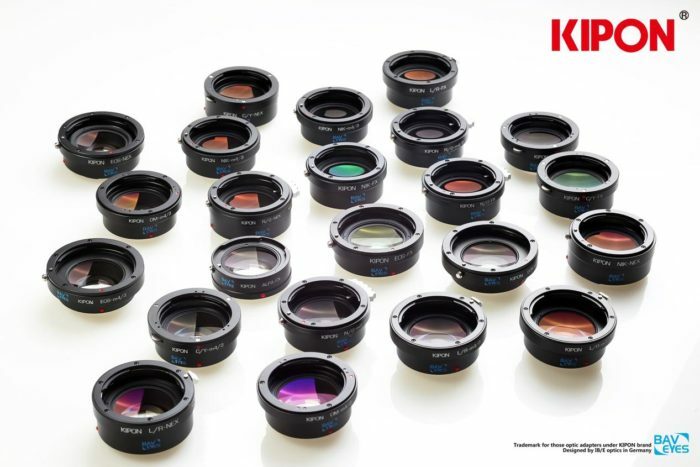 KIPON start to deliver latest mark2 version to use upgraded optic system for both FF to Apsc& FF to MFT two lines Baveyes 0.7x focal reducers, can get the image with more high resolution, fit over 4K high density digital sensors. 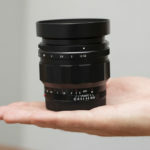 They will be available soon here on Amazon and BHphoto.